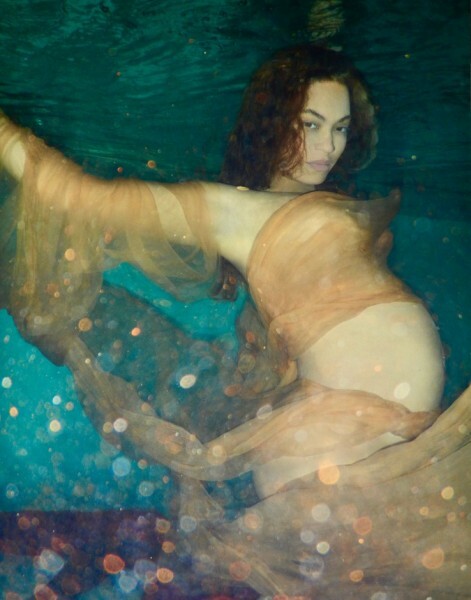 Stunning Beyonce Pregnancy Photo Shoot Has Been Released! 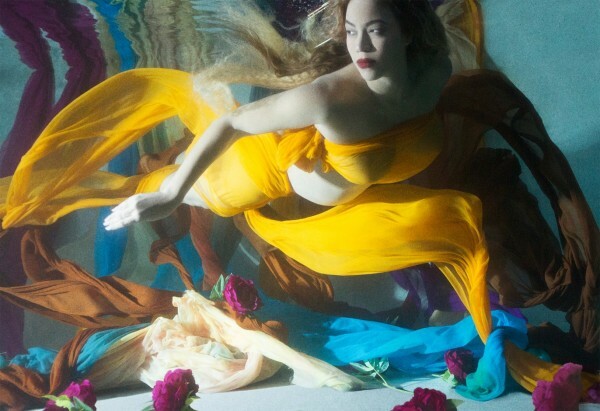 Stunning Beyonce Pregnancy Photo Shoot Has Been Released! 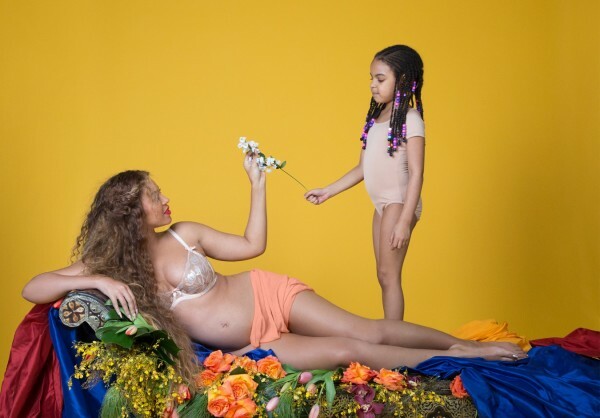 – Beyoncé’s pregnancy announcement, a gorgeous baby bump ’gram where she revealed she was having twins! How quickly do you think I can get pregnant? This is an emergency. 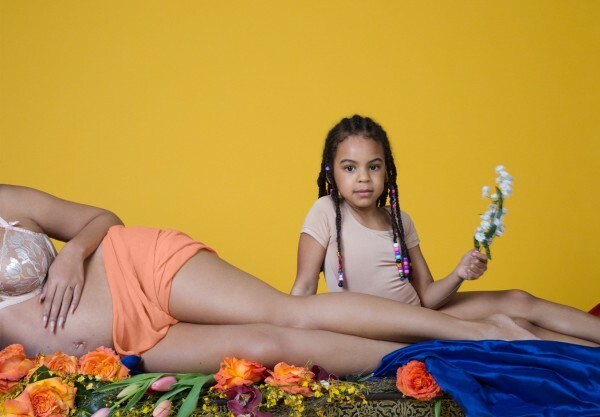 Beyoncé just posted a whole gallery of photos from her pregnancy photo shoot and every photo I’ve ever taken is now trash. It was the last thing we were expecting to see on our feeds midweek, but alas, she wasn’t done with surprises. 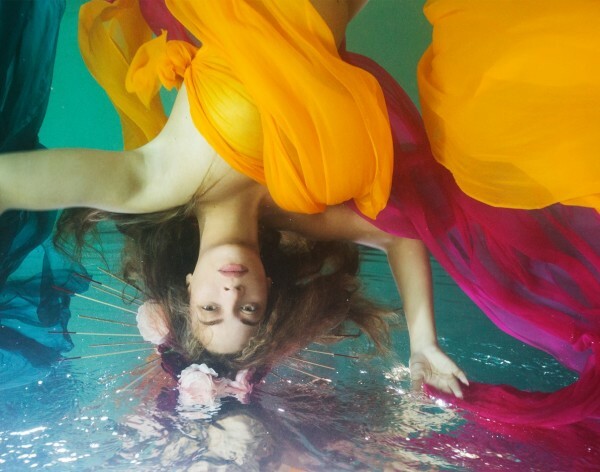 She did it with this beautiful and quite frankly iconic photo. 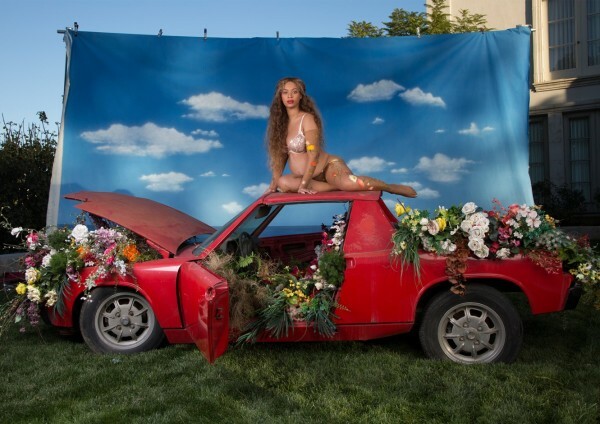 After all, Bey doesn’t waste fancy undies and a vibrant floral arrangement for one measly photo.